For a whole two weeks TonyBet hosted its largest poker festival Glory Series with the highlight Main Event on October 14th. 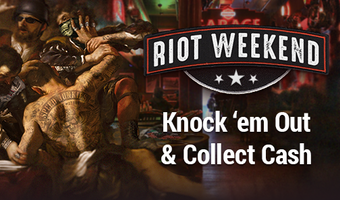 During the Series 42 great events were scheduled for players to enjoy, and more than 1 300 players have competed for the huge Prize pool which exceeded 65,000 euros. 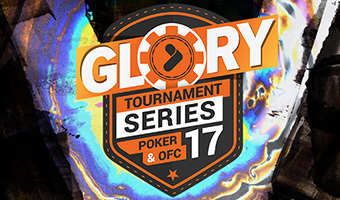 If you’re a seasoned TonyBet poker veteran, the word “Glory” will definitely kick-start some awesome memories! 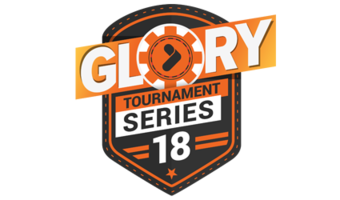 The annual series are coming back with a bang, this time with more than €30,000 in GTD prize pools and a €4,000 Leaderboard race. 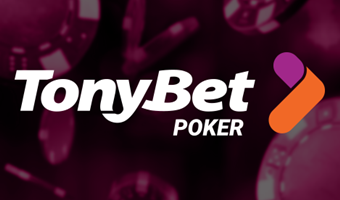 While winning a poker festival is probably not going to give you eternal glory on any poker walls of fame, TonyBet is still giving away more than €50,000 in cash which is a nice incentive to check out their upcoming tournament series to say the least. The main idea is clear – there‘s GTDs to be won, but thankfully, it‘s a bit more interesting than just that. 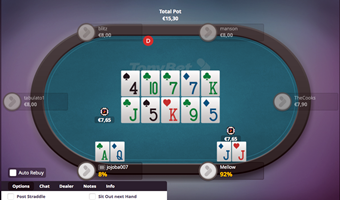 Tonybet Poker starts the new season by adding a number of intriguing and unique features to its online poker platform. 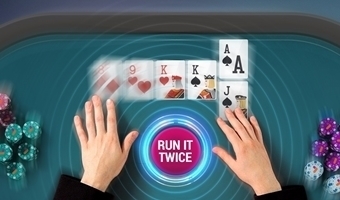 Just recently the site announced its newest addition – Run It Twice tournaments, becoming the first poker room to allow players to run the board twice in online events. Is there really anyone in the poker world who doesn’t know Phil Galfond? He’s pretty much a household name by this point, and just yesterday, he announced his brand new poker site called Run It Once. However, TonyBet disagrees and offers unique Run it Twice tournaments instead. 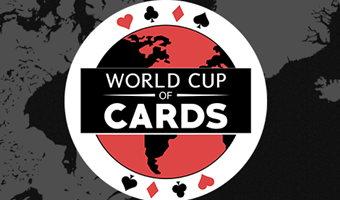 TonyBet is sponsoring the inaugural World Cup of Cards (WCC) at Playground Poker Club, Montreal, from August 18th through to September 14th. 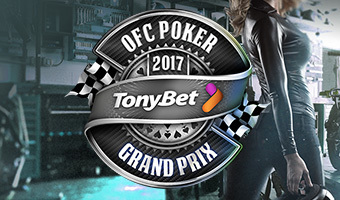 The WCC boasts over $2,000,000 in prizepool guarantees and TonyBet is overall sponsor for the series and will be running a variety of exciting promotions. Poker is a game of skill and arguably the best way to start building your skills is grinding the micro stakes. Everyone has to start somewhere, right? 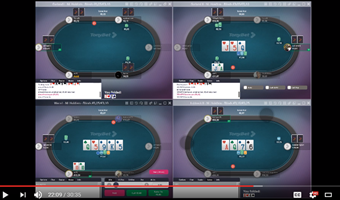 Now as the voice of the guy behind these videos correctly puts it, it’s quite hard to find the micro stakes games as soft as the ones at Tonybet Poker nowadays. 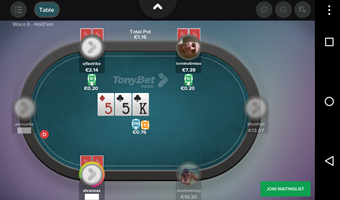 The fast-growing independent online poker site Tonybet Poker announced today that it has implemented Texas Hold’em and Pot-Limit Omaha cash games into its mobile apps for Android. So far the site has been running its trademark Open Face Chinese cash games and tournaments on mobile applications. 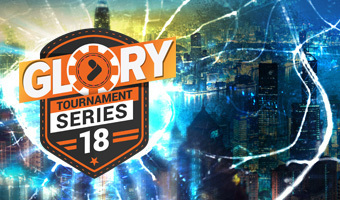 Tonybet Poker, the biggest online Open Face Chinese Poker site announced it’s third annual online OFC tournament series to take place from May 8th to 15th. 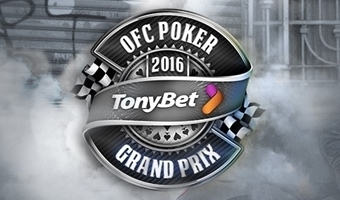 Following the success of the previous two OFC Grand Prix series, as well as that of the live Open Face Chinese Poker World Championships, Tonybet Poker is running yet another big online event this spring. 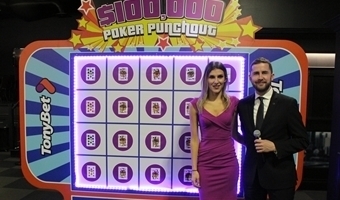 Last night we had the very first Poker Punchout at Playground Poker Club, Montreal. 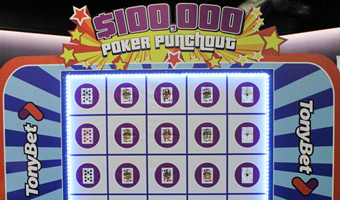 All five players appeared on time and all five played - alas, however, there was no $10,000 winner this week! MC’d by radio personality Conor McKenna there are plenty more chances to win in coming weeks - with shots at $10,000 and $100,000! The Tonybet Power Weekend starts TOMORROW at Playground Poker Club, Montreal and features a four day one flight re-entry CAD$100,000 guaranteed event and tournaments in Mix Max, Freezeout, Tag Team, Pineapple and 6-Max Bounty formats. From March 7th, 2016 Tonybet Poker is introducing a new rakeback system with loads of benefits and extra value so you could keep enjoying your online poker experience at Tonybet.